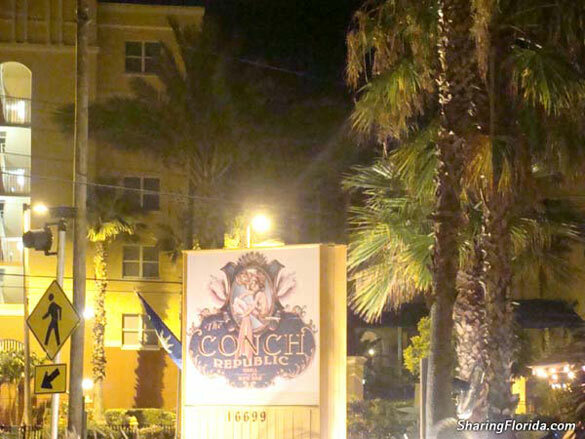 Photos from the Conch Republic Restaurant in the St.Petersburg area of Florida. View pictures from inside and outside the restaurant as well as a photo of the food served. 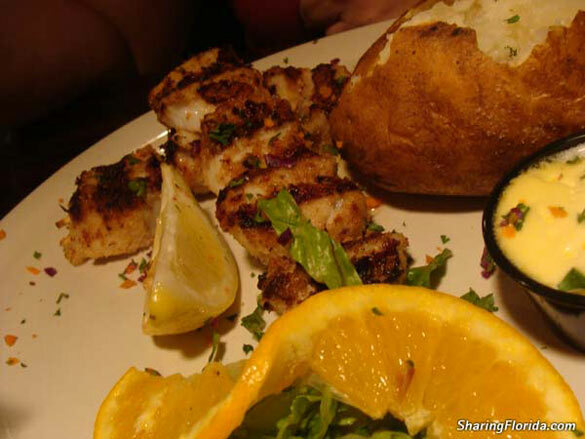 This is located near Redington Beach and features mostly seafood. The place is cramped and VERY noisy when it is busy. 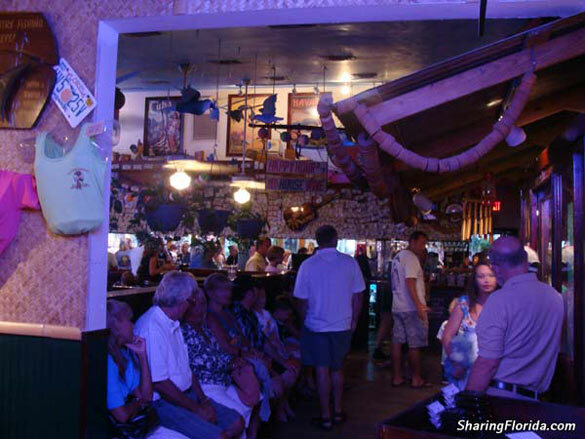 View photos taken from inside and outside The Conch Republic.